The larger than life character and personality of legendary British actor and broadcaster Brian Blessed will be taking the live stage by storm when he brings his one man show to the Lichfield Garrick theatre in Staffordshire later this month. 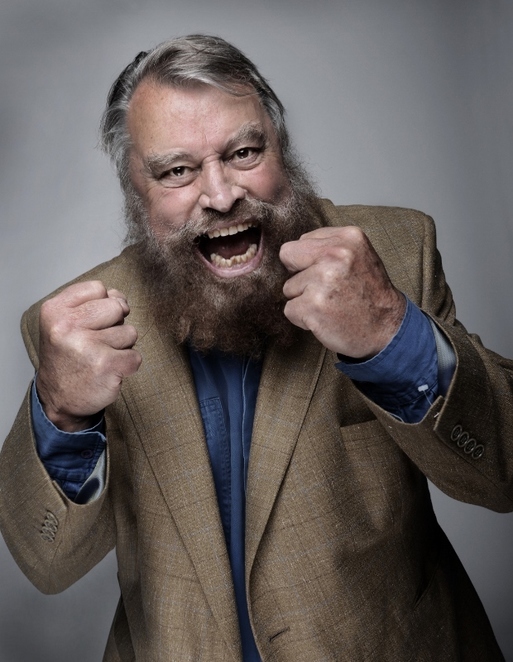 Brian, renowned for a string of television and film appearances ranging from Z Cars to Flash Gordon, will be performing An Evening with Brian Blessed at Lichfield Garrick Theatre on Saturday 27th October. The show promises to be an evening of eloquence and humour from the giant of a man with the famous booming, operatic voice. An Evening With Brian Blessed will see Brian talk openly about his career on stage and screen including anecdotes from Flash Gordon, Black Adder, I Claudius and Z Cars, as well as his many appearances in Shakespearean productions. One of his earliest roles was that of PC "Fancy" Smith in the BBC TV series Z Cars, which ran from 1962 to 1965. But, despite an accomplished television, film and stage career he is probably best known for uttering the line 'Gordon's alive!' while playing the role of Prince Vultan in the 1980 movie Flash Gordon. On stage, he starred in Andrew Lloyd Webber's West End musical, Cats, in 1981, as well as a number of Shakespearean roles on both stage and screen. In recent years he has also been a regular panellist on TV comedy shows such as QI and Have I Got News For You. Brian is also expected to talk about his non-acting career, in particular his adventures as a mountain climber which has seen him scale both Everest and Kilimanjaro. He has also been to the North Magnetic Pole and, at the age of 81, shows no sign of slowing down or giving up on his adventures. 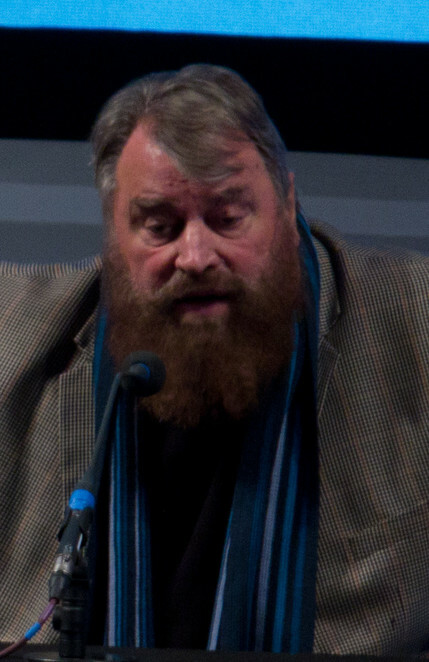 Brian Blessed will be appearing at the Lichfield Garrick theatre on Saturday 27 October from 7.30pm. Tickets priced £27 each are available by visiting www.lichfieldgarrick.com or by calling the box office on 01543 412121. Parental discretion is advised for under 16 year olds.